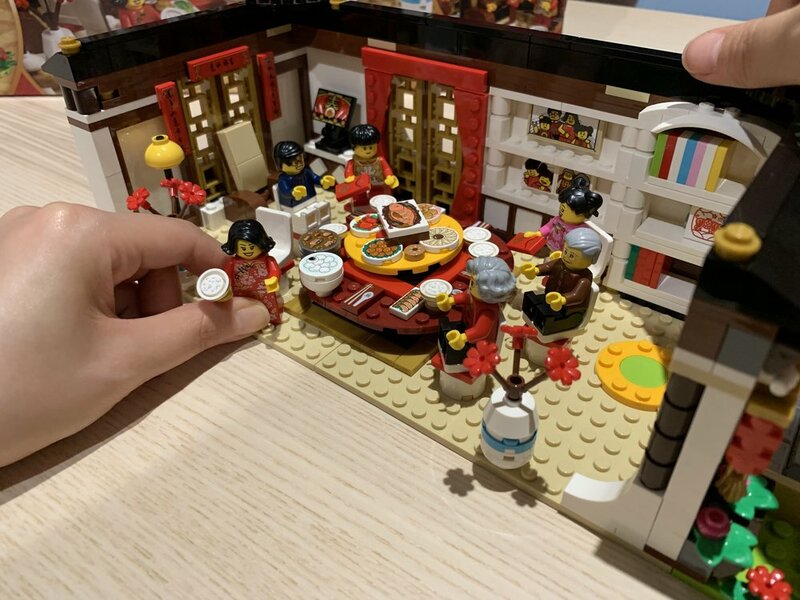 I am back again with part 2 of the Chinese New Year 2019 limited edition sets. This set hows a reunion dinner scene during Chinese New Year, full with the food on the table and bowls! 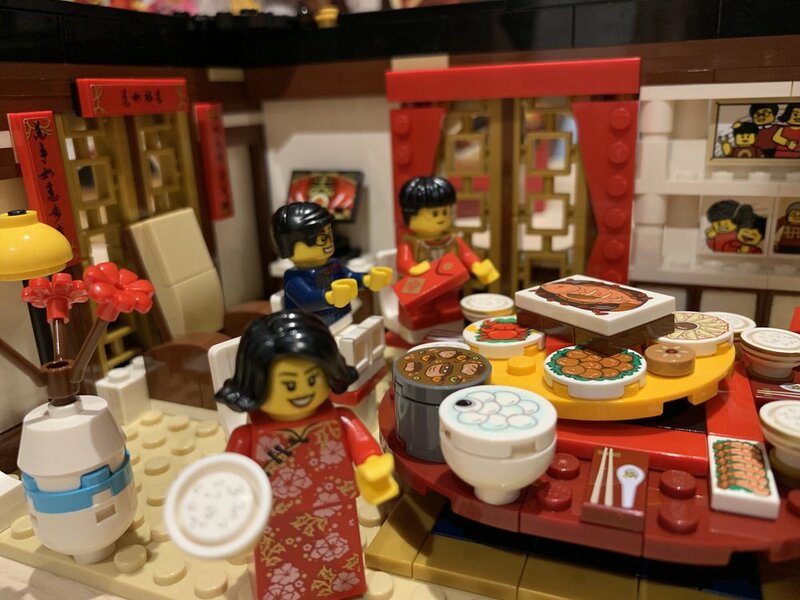 Since I have been in Sydney for almost 4 years and do not get to go back for reunion dinner with my family, the process of building this set was very emotional and made me recall how I used to meet all my cousins and discuss how much Red Packet we all got. For those who are unfamiliar with Chinese New Year, think of it like like a Chinese version of Christmas. Instead of having turkey and and prawns, we usually have hotpot at home or eat out at a fancy restaurant because we are lazy to cook (my family). There are various other ways Chinese New Year is celebrated in different regions. Ignore Pooh in the background, he was having a nap. If you read my previous post on the Lion Dance set, this one is pretty much on the same page in terms of colour and theme. 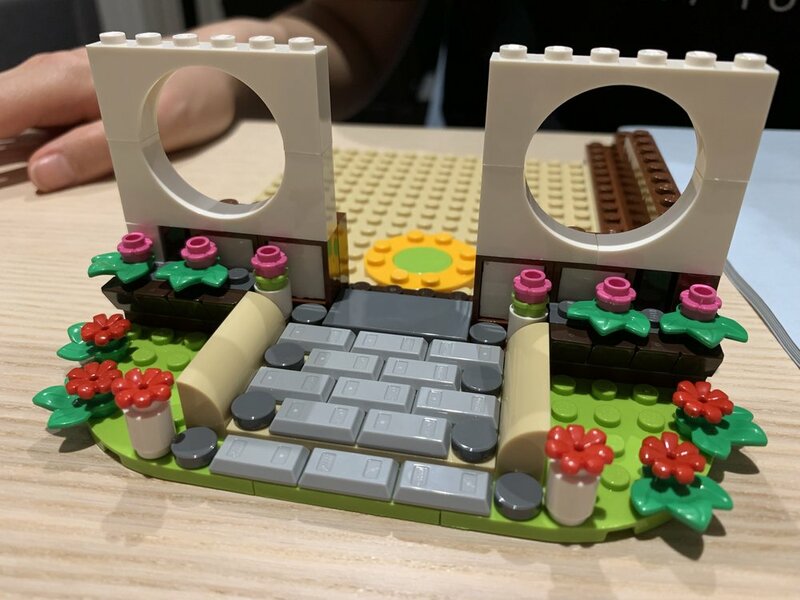 I must say that I did not really build this set, it was my partner who insisted she wanted to build this one since I got to do the Lion Dance. The building process is relatively easy and should not take more than 2-3 hours. The build process reminded me of the modular building series, except smaller. The painful part of building Lego houses/buildings is laying the floor. 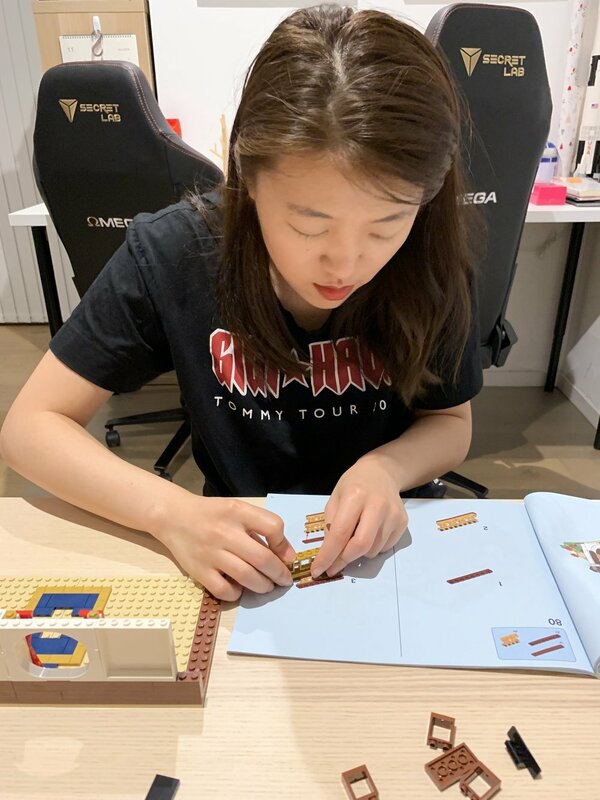 If you are a perfectionist like every other expert builder, you will spend a lot of time trying to make sure each and every 1x1 tile is perfectly straight. The fun part (for me) was finding the printed pieces like chopsticks, rice, crab, and even the bowls! These pieces are definitely unique to this set, so try not to lose them if not you will be miserable. 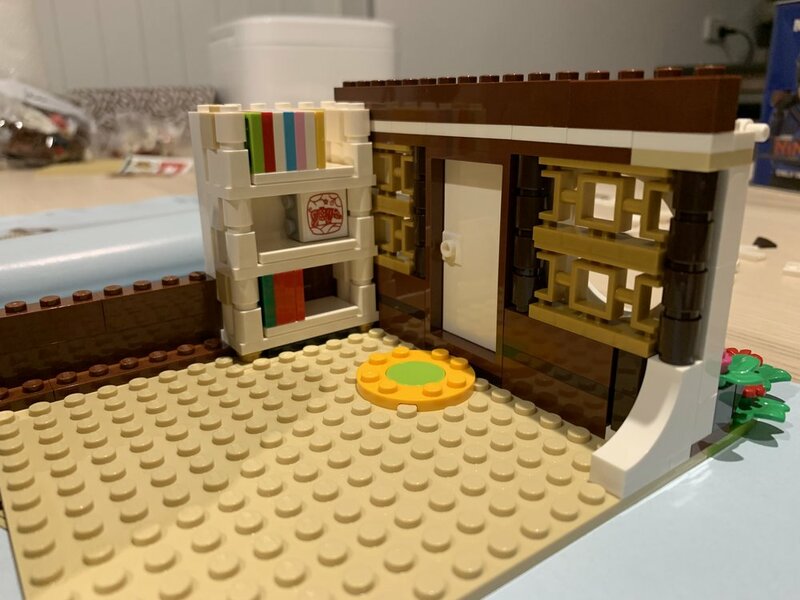 I like how Lego took the effort to research on the furniture style of this house. It might not be the same everywhere, but this house reminds me of how my grandmother’s house in Taiwan when I was a kid: Small. Despite the house being small, it was what kept everyone huddled close around the table and the usual comparisons of what everyone’s kids are doing at school. The completed set is not as big as I wished it to be. 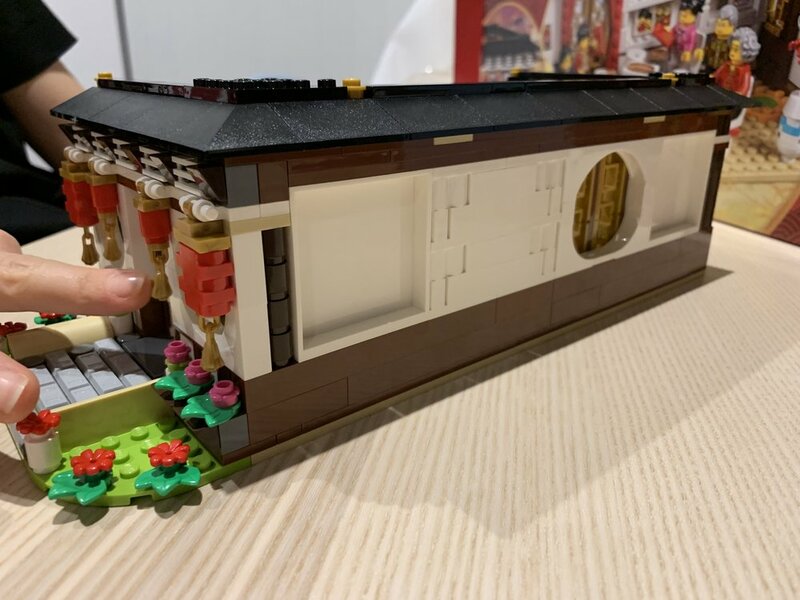 My biggest wish was that they completed the whole house with a roof, like the modular buildings so that it would look complete. But I guess the tradeoff would be that the inside of the house will be covered. Again for this set, my favourite part is the mini figs. Maybe because it reminds me so much of my family. This set also features the dual faces of the minifigs. I love that Lego started doing this because it allows me to be more creative with my photos. If you are wondering about the availablilty of this set, please scroll to my other post on the Lion Dance (80102) set. It is currently out of stock in most places, and there are many people reselling on eBay for 3-5 times the retail price. 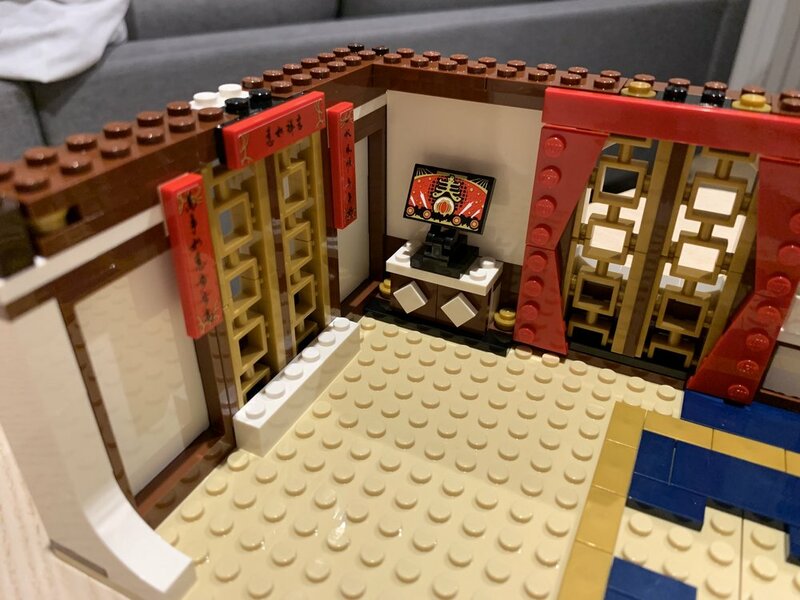 Keep checking back because I will be reviewing one of the biggest Lego Creator Expert sets next.